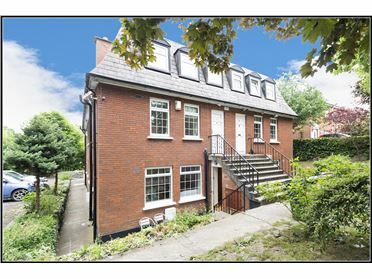 Kelly Bradshaw Dalton are delighted to present to the market Number 1 Hollybank Road. 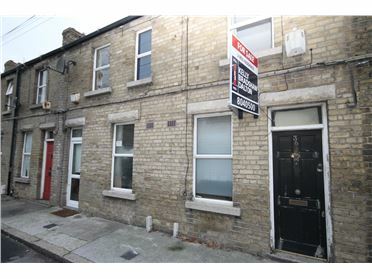 No.1 is a Pre '63 currently divided into 7 units. 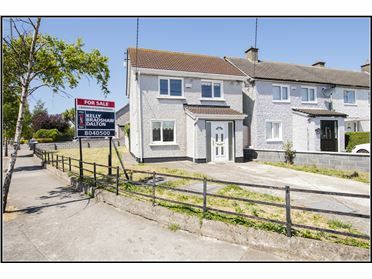 It is a superb opportunity for investors and possible owner occupiers alike to purchase an attractive property in a most convenient location. 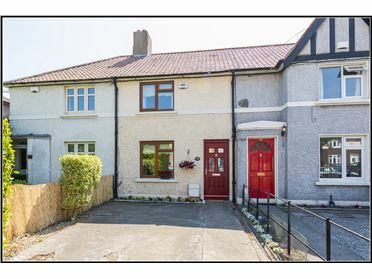 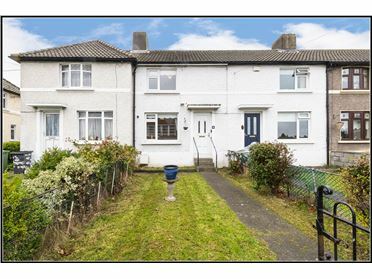 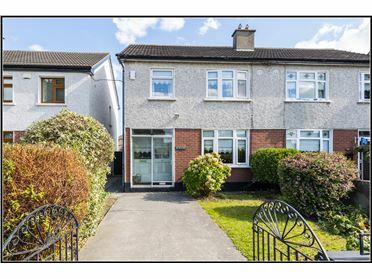 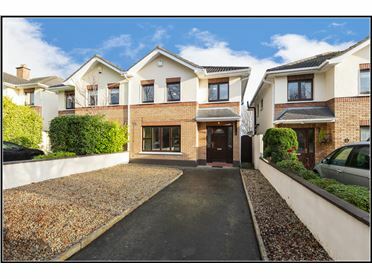 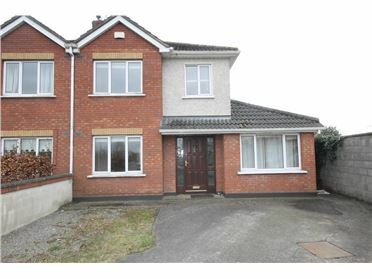 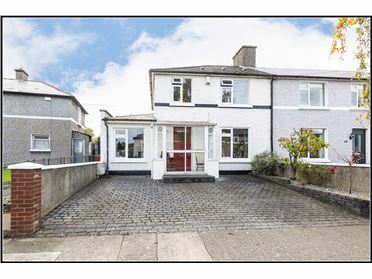 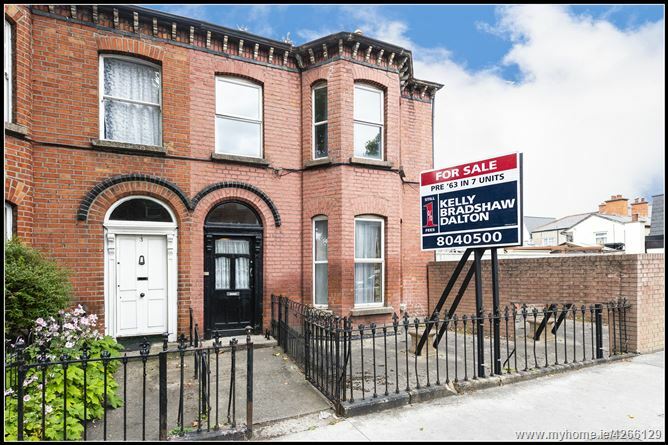 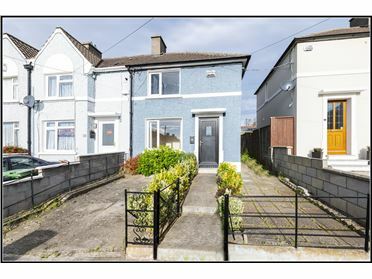 This is a very attractive end of terraced, bay windowed property situated on this much sought after quiet, picturesque, residential street in the heart of Drumcondra. 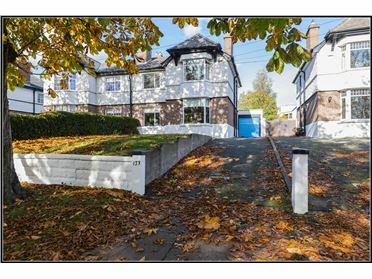 The delightful entrance to this property features a railed garden path which is very impressive. 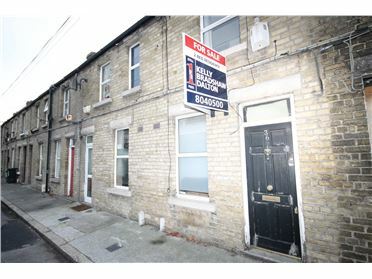 This property is laid out over 3 floors and consists of 4 self contained units and 3 one bedroom flats. 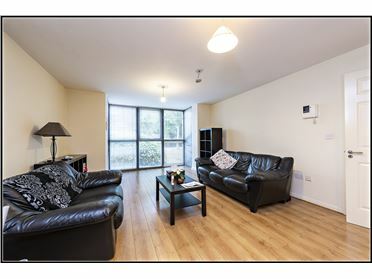 The ground floor consists of 3 self contained units, one flat and 1 communal main bathroom. 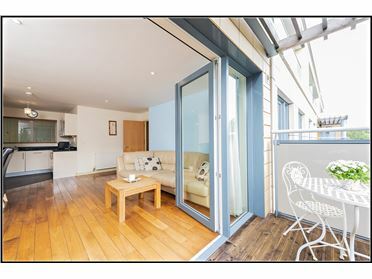 The 1st floor consists of another self contained unit, a shared bathroom and a utility area. 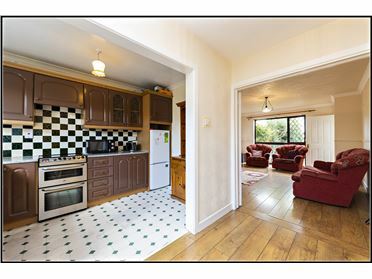 The 2nd floor has one self contained unit and another one bedroom flat. 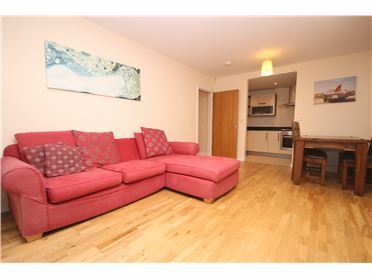 To the rear is a lovely spacious one bedroom unit with a seperate kitchen and living space. 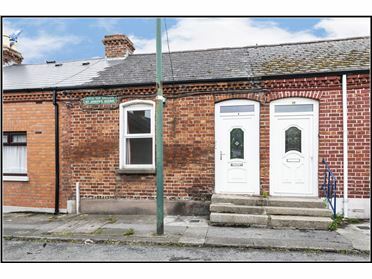 This property is in need of complete refurbishment and needs to be upgraded. 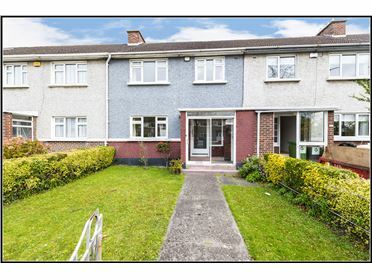 After total refurbishment open market value rent will be achievable with a potential rent role of €73,200.